BlogHome » MassDerm Blog » MassDerm Blog » Probiotics for the Skin? You may have heard of probiotics used to help maintain healthy gut flora or to prevent yeast infections. Lactobacillus which can also be found in yogurt cultures is one of the best known probiotic agents. 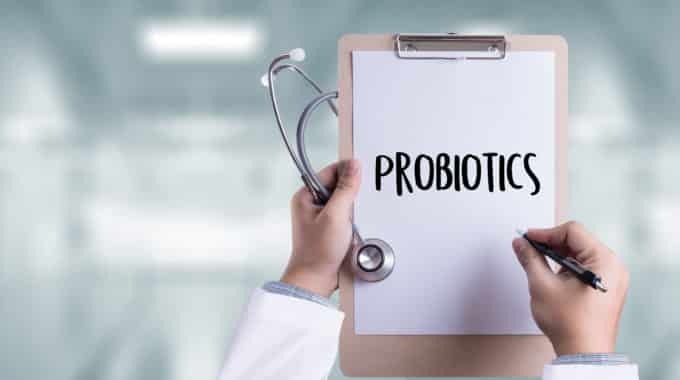 The use of probiotics to prevent bacterial and yeast infections is based on the concept that colonizing the body with healthy bacteria can prevent overgrowth of destructive bacteria and yeast that cause disease. Some researchers believe that a similar concept may be effectively applied to the skin. A recent report from NIH describes an active study looking at a potential treatment for children with eczema. 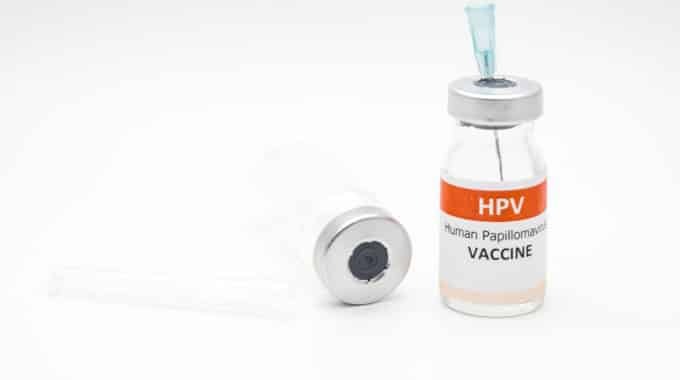 In animal models they have shown that the probiotic spray containing “good” bacteria not only reduces the burden of destructive staphylococcus bacteria but additionally results in stronger, healthier skin cells and resolution of eczema-related skin changes. Phase I studies are underway to examine the safety of this spray before the study will proceed to Phase II to assess the efficacy on children with eczema. If this is proven to be effective, it could represent a unique, safe, and cost-effective method to treat eczema. What is the True Impact of Acne? 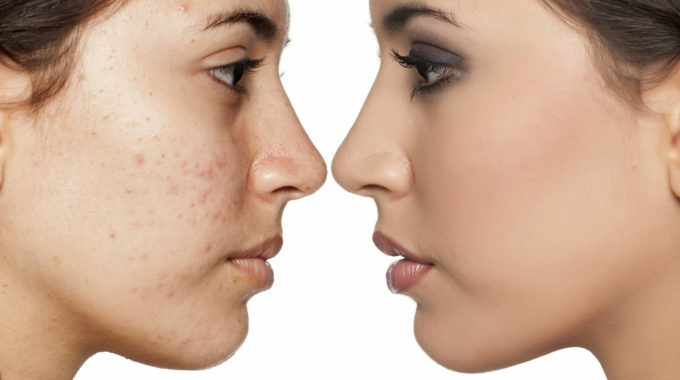 next post: What is the True Impact of Acne?